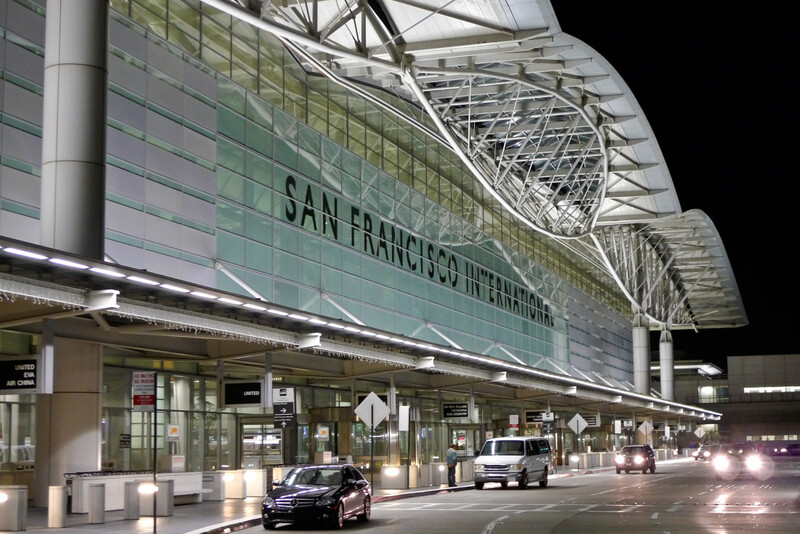 San Francisco International Airport (SFO) introduces a new concierge program for passengers looking for a premium experience at the airport. This airport is one of the first in the US to offer the comprehensive set of services for passengers. The company was launched in August 1, 2012 at Vancouver International Airport (YVR). It is owned and operated by Airport Terminal Services Canadian Company (ATS-CC) which was established in 2000 as a wholly owned subsidiary of Airport Terminal Services, Inc (ATS) (which once was part of TWA). Its airport concierge services are available at three North American airports. Besides YVR and SFO, the service is being offered at New York JFK International Airport (JFK) Terminal 4. The company established relationships with the airport authorities to provide services airside (after security). Passenger can go online to book services directly. Pricing is a la carte to enhance flexibility and value. Lounge access is provided through a partnership with Plaza Premium Lounge at YVR and Wingtips Lounge at JFK. This type of product offering is very popular in Asia, Europe and the Middle East but is relatively new to the North American market through the airport. It is aimed mostly at passengers who may not already receive a partial list of services from airlines through their premium class itinerary. 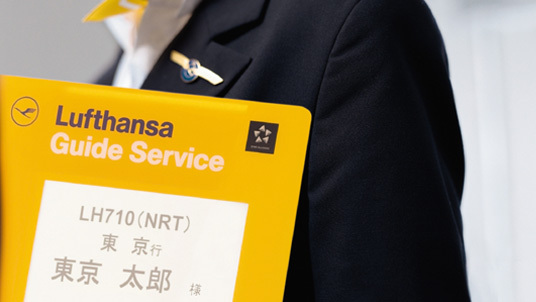 Lufthansa (LH) and American Airlines (AA) are two airlines that offer similar services through their Guide Service® and Five Star Service® programs. The Guide Service program is available at LH’s hubs in Frankfurt Airport (FRA) and Munich Airport (MUC) starting at 75 € (~US$82). The guides can speak one of 14 languages and is available to take passengers to check-in, where they explain the security regulations, accompany them to their gate and, on landing, to baggage reclaim, but also to restaurants, hotels or car rental companies. Airports are increasingly looking at ways to enhance its service offering to improve the passenger experience. There is a good mix of international passengers that could use this service at San Francisco international Airport. From a technology standpoint, it might be a good idea for the airport to integrate the Airport Butler booking engine directly inside its website so that potential users would not be confused. Additionally, the airport does not have a third party lounge located at its international terminal. This new initiative may help build opportunities to work with The Club or Plaza Premium to open something there.